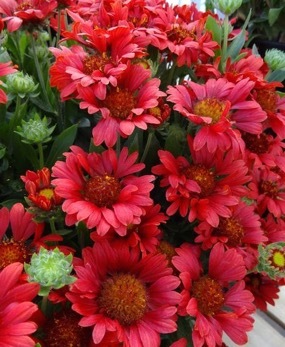 Bright red, long lasting flowers make this variety a good choice for cut arrangements. 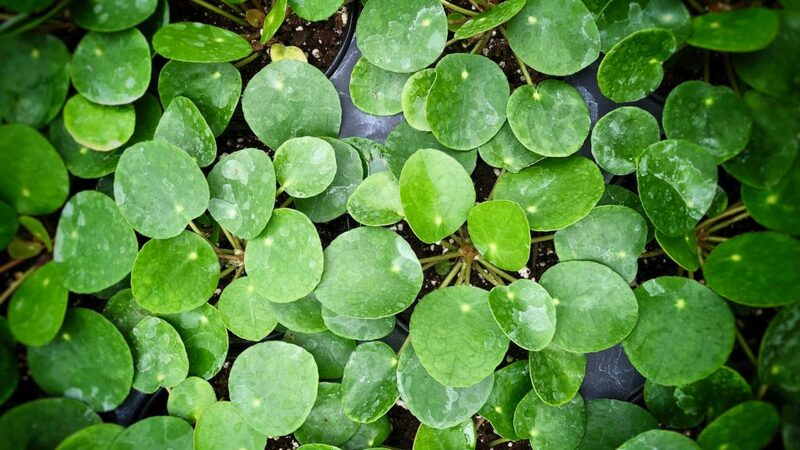 Prefers well drained soil, especially during the winter. Drought tolerant once established.